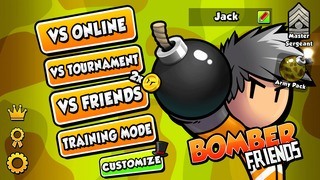 Bomber Friends is a new and fun multiplayer game. The name of the game tells it all –you bomb your opponents for fun. You will get matched with your friends or other random bombers around you to play in a game with 2-4 players. The goal is to bomb all your opponents and be the last one standing. Collect different power-ups to get ahead of the game. An added fun twist is that even if you get bombed, your ghost still lives! Ghosts can haunt the players remaining with a curse, so it’s never really over until there are three ghosts flying around. 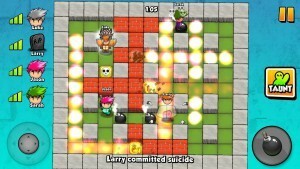 Bomber Friends has over 100 levels to play through. Bomb your way through different stages and collect as many coins as you can! Customize your bomber to stand out, or blend in. 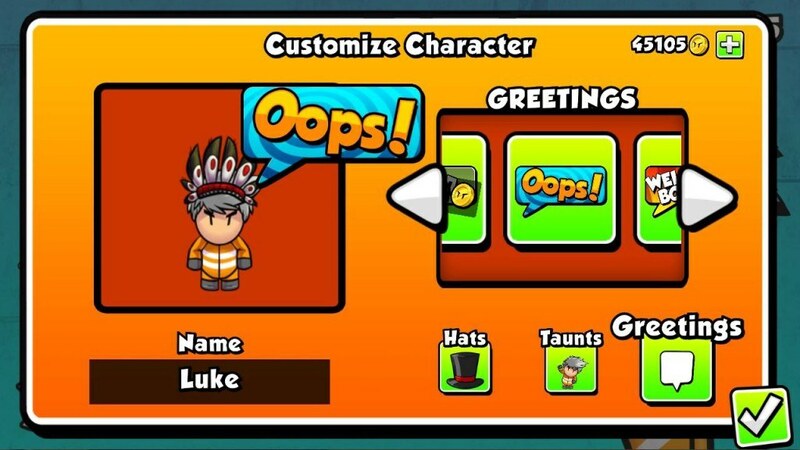 Use different taunts and greetings to distract your opponents! Bomber Friends is fun and addicting, it’ll be hard to just play one round at times. Unfortunately with the most recent updates, Bomber Friends appears to be a bit buggy. 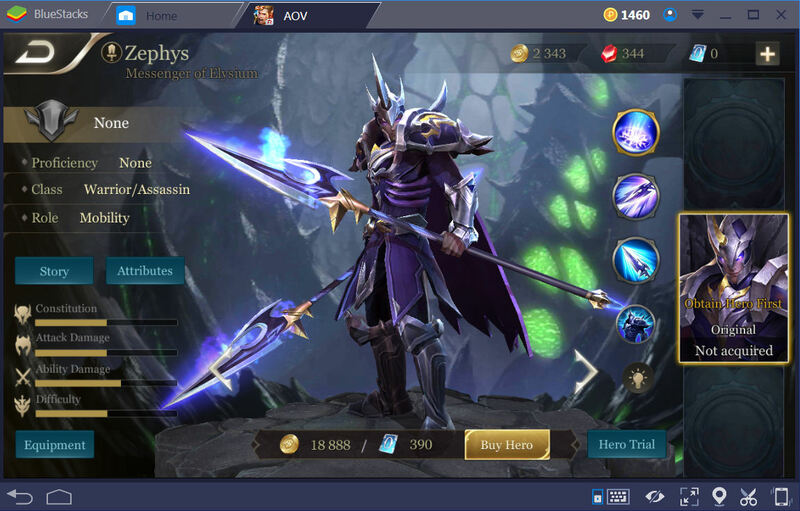 Sometimes the app fails to connect to the Google Play Store and often times ads disrupt the multiplayer games, but if you can always pay for the ads to go away! Bomber Friends is available for download on the Google Play Store. Don’t forget to play Bomber Friends through Bluestacks for maximum fun!